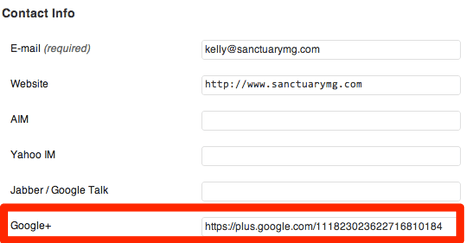 I was on Quora other day and saw that someone had posted the question: Google+: How do you link your Google+ profile to WordPress blog content? For content marketing, Google+ is increasingly important for both search credibility and there’s been recent evidence to show increases in click-through-rates and other hidden benefits of having authorship credit. 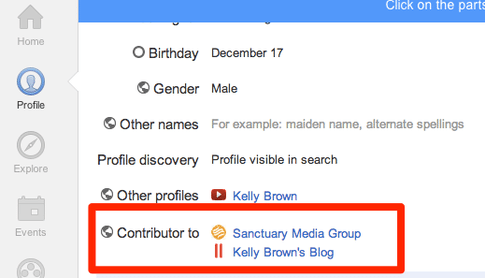 That’s why more and more people are seeking to link their Google+ Profile Page to their blog. While the process is a bit convoluted from both Google & WordPress fronts, it’s really not that difficult. In fact, the Yoast WordPress SEO Plug-in has already solved this problem for us. 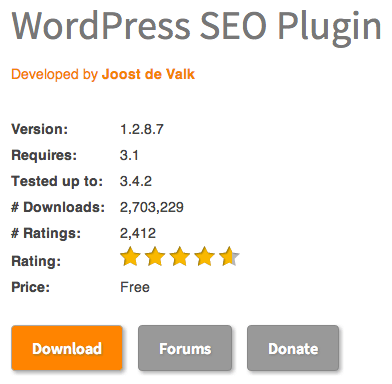 STEP 1: Install the Yoast WordPress SEO Plug-in. All-in-all, pretty straight forward once you put the pieces together for this specific configuration (WordPress + WordPress SEO Plug-in + Google Plus). Hey – if this post was helpful to you could you do me a favor and either ‘Like Us’ via Facebook or ‘Plus’ this page via Google+. ← Local SEO: Are Akron & Canton Businesses Ready?